Very special thanks for the frist photo of Halichoeres gurrobyi to Dr. Benjamin Victor. Dr. Victor found this new wrasse at Mauritius in 2016. 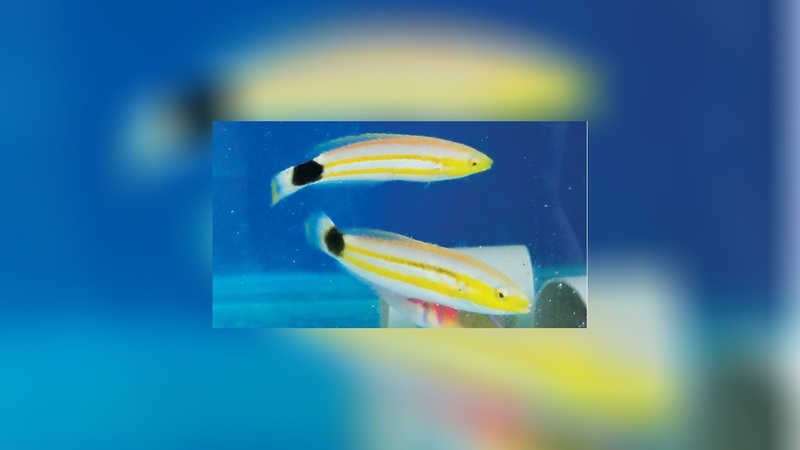 The wrasse was named in honor of Chabiraj (Yam) Gurroby, in recognition of his 35 years of efforts in observing and collecting the fishes of Mauritius.